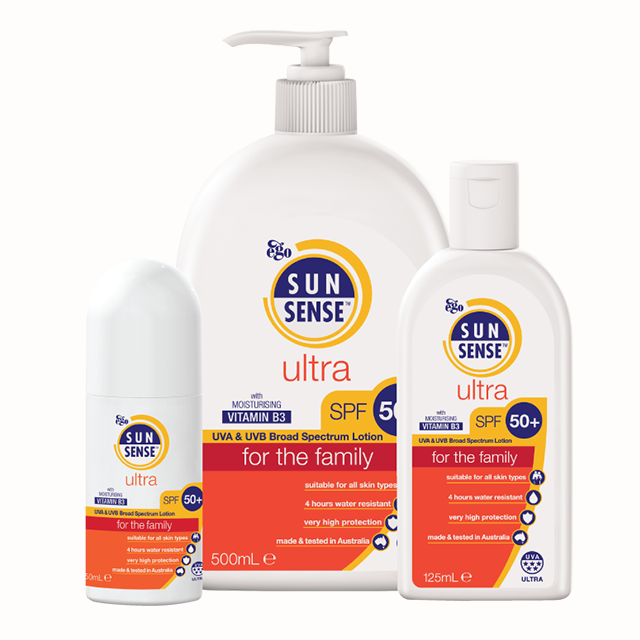 A bundle of our SunSense Ultra range including one of each size. 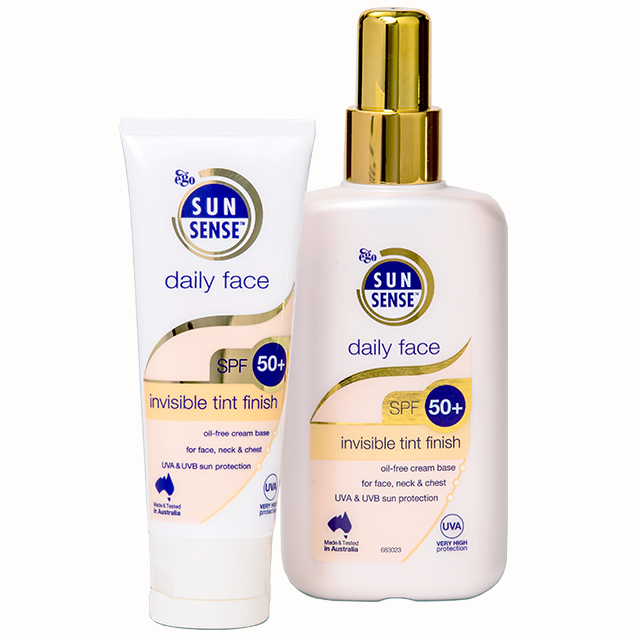 Contains moisturising Vitamin B3 to help improve the appearance of skin tone and texture as well as replenish dry skin. 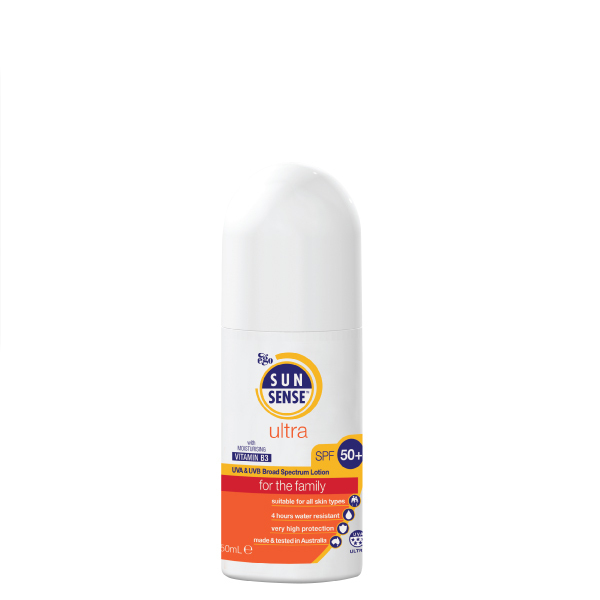 Easily applied and readily absorbed. 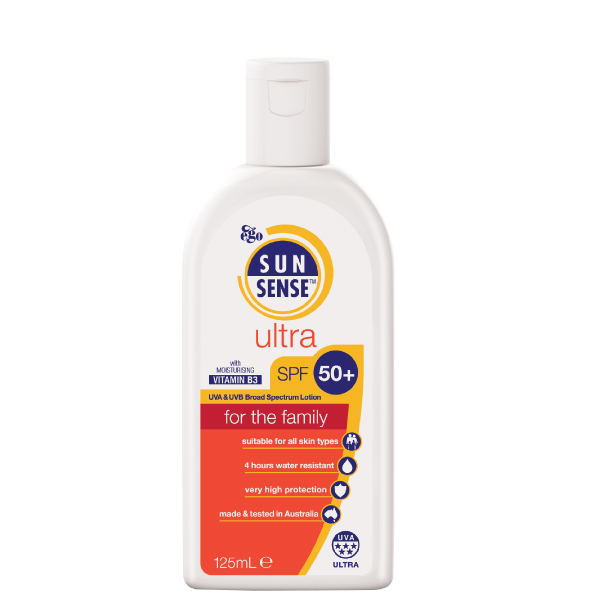 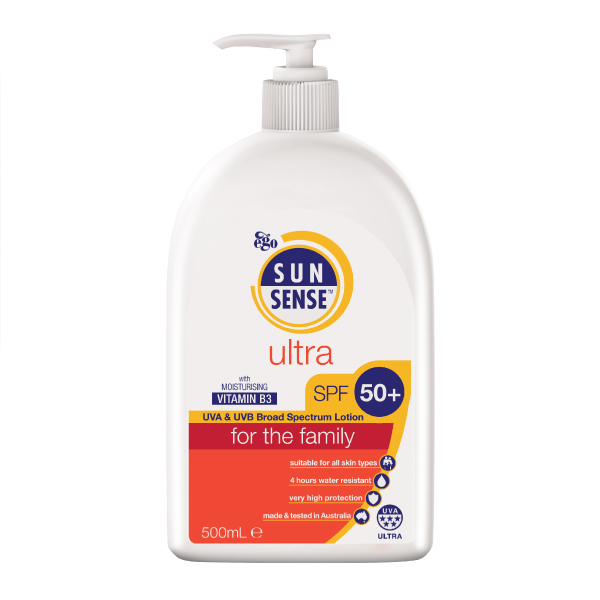 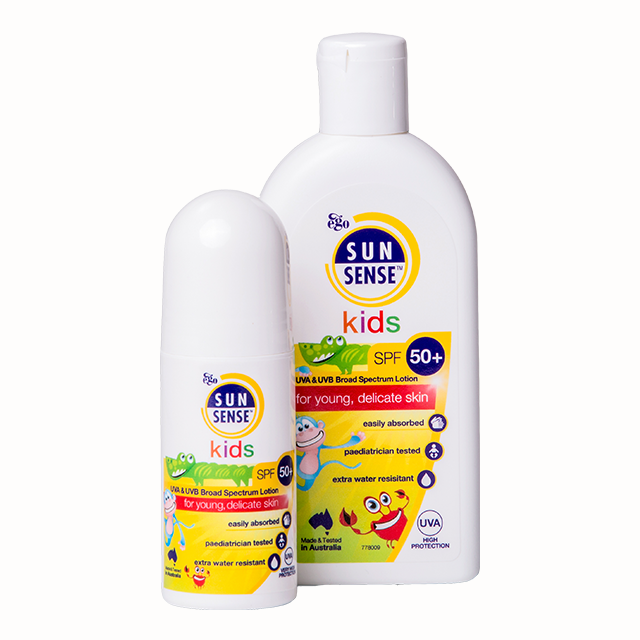 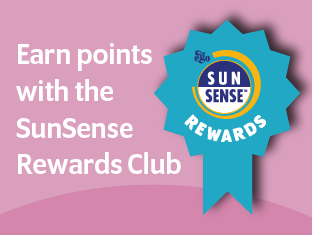 Encourage your children to use SunSense™ Ultra daily before school, even on cloudy days.